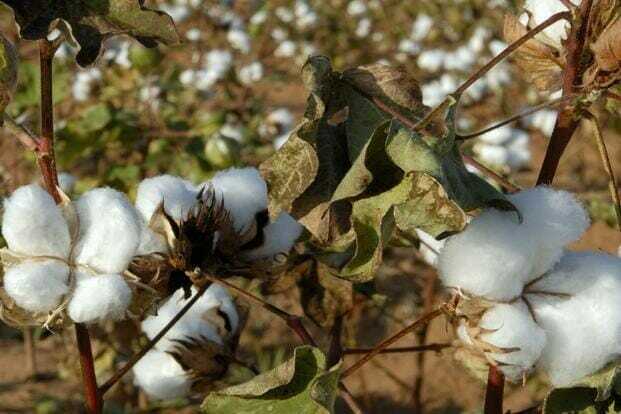 Cottonseed contains toxins that harm male fertility, according to an article in the medical journal Toxicology. 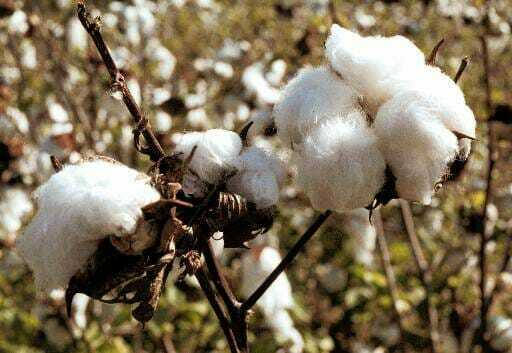 The latest research suggests that Gossypol, a potent male contraceptive found in cottonseed, may harm the Sertoli cells that are crucial for healthy sperm creation. Two Chinese studies have looked at the relationship between cotton and infertility: one study showed a correlation between ingesting raw cottonseed oil and male infertility; the other showed that rural cotton farmers were more likely to be infertile than the general rural population. Farmers who raise livestock have known for years that cottonseed feedstuffs can disrupt pregnancy, and early embryo development in female animals, and can cause sperm immotility and depressed sperm counts in males. All of these findings suggest avoiding things that contain, or have come into contact with, cottonseed products. Cottonseed oil is used in many processed foods, so check your ingredients carefully.